Gov. 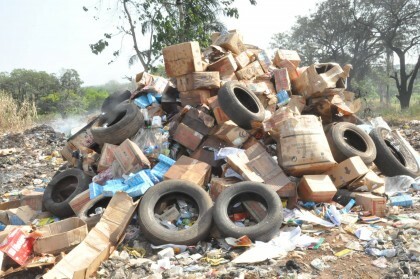 Almakura calls for more Action as NAFDAC Destroys Millions of Naira Worth of Illicit and Counterfeit Drugs In Nasarawa. His Excellency Umaru Tanko Almakura has called for more action against the use of Illicit and counterfeit drugs , calling on other agencies like NDELA to collaborate with NAFDAC so as to clamp down on the use of use of Illicit and the counterfeit drug that would harm the society. Ta’al Circle reports that Gov. 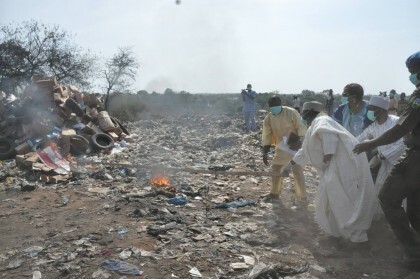 Almakura made the call at NAFDAC mop-up exercise where over Two Million Naira worth of forbidden and counterfeit drugs were rounded up from the various LGAs and publicly destroyed in Lafia. Highlighting the dangers associated with the use of Illicit and counterfeit drugs by youth, in particular. Gov. 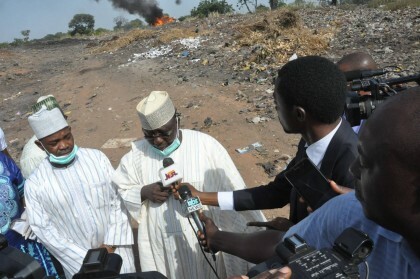 Almakura maintained that the state Government stands on not allowing the trend to continue. The Acting Director General Yetunde Oni represented by the Jimoh Abubakar and the State NAFDAC Coordinator , Micheal Ali Attah explained that the organization would not relent on its commitment towards its fight against drug counterfeiting.